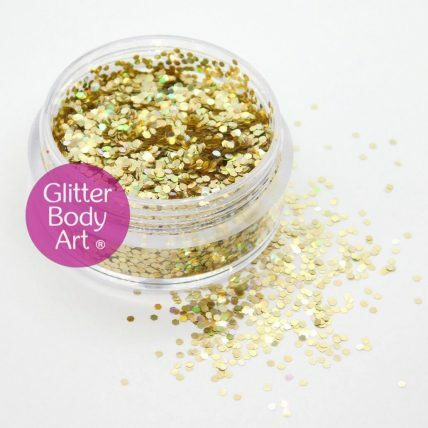 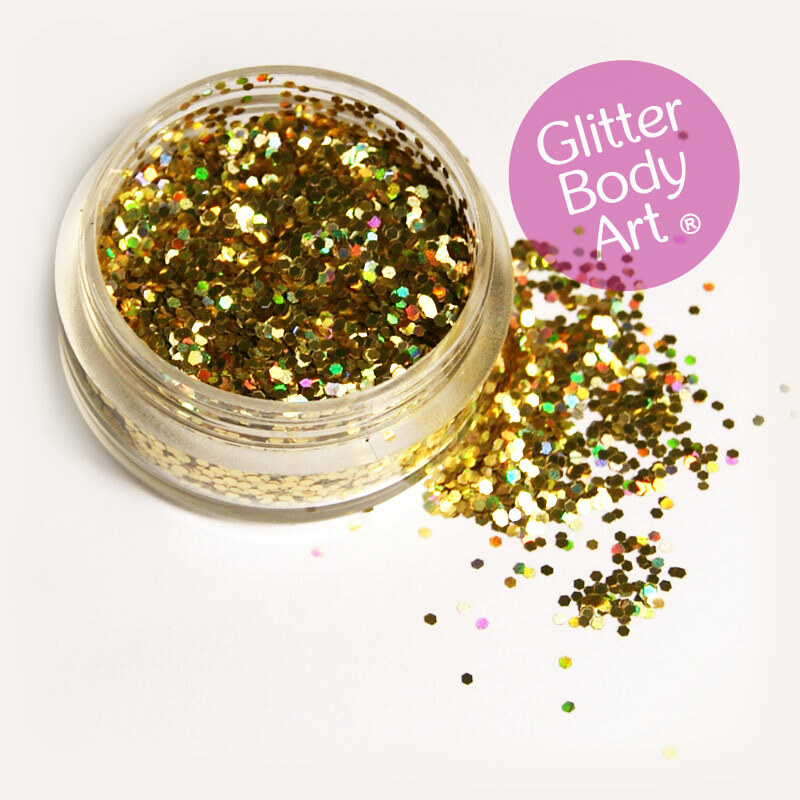 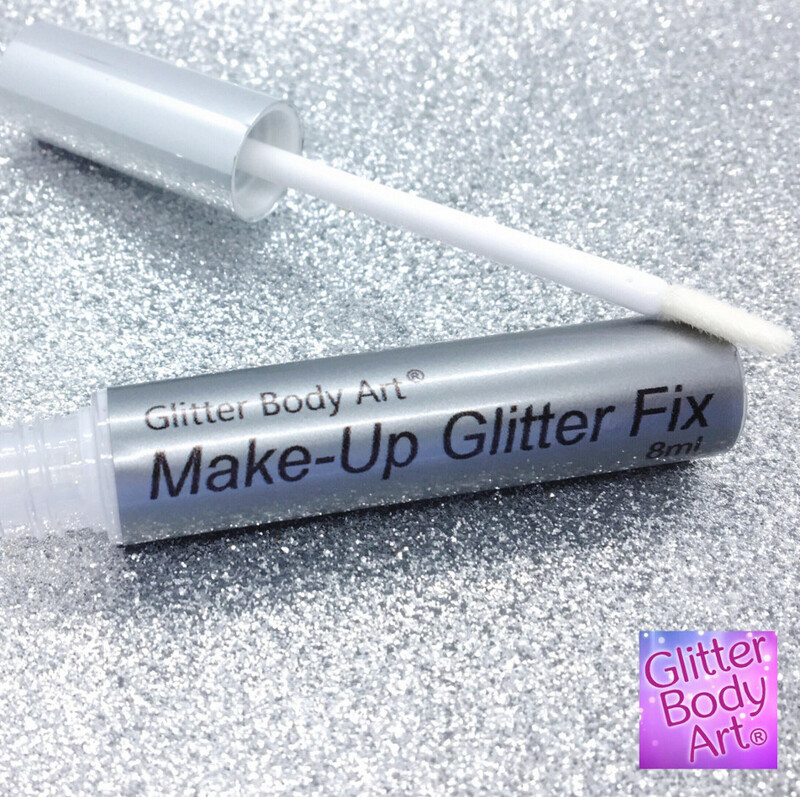 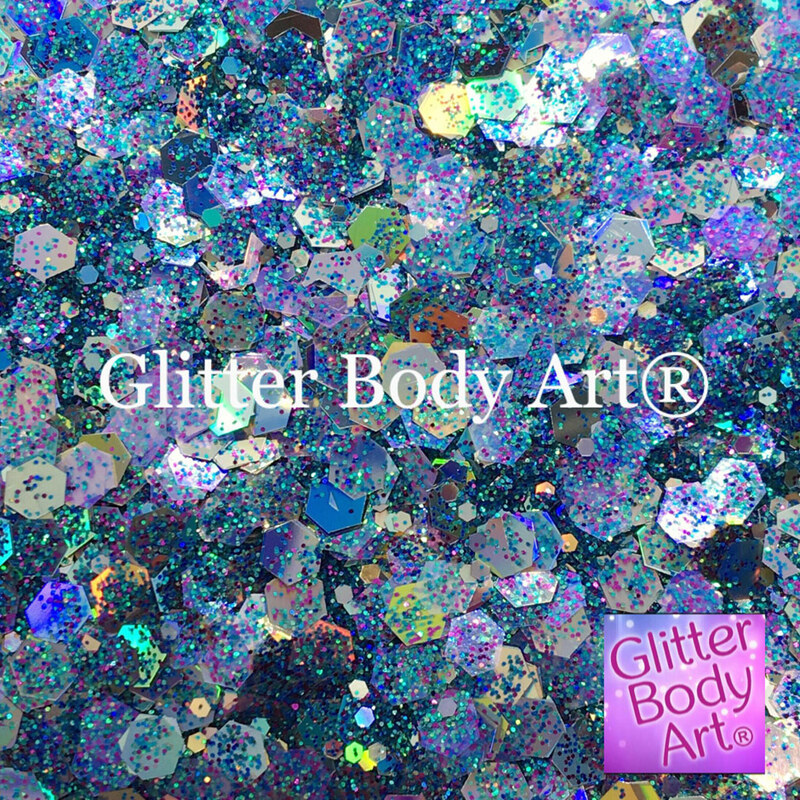 Cosmetic grade Chunky Festival Glitter can be used for Body Glitter, Hair Glitter, Face glitter or Beards. 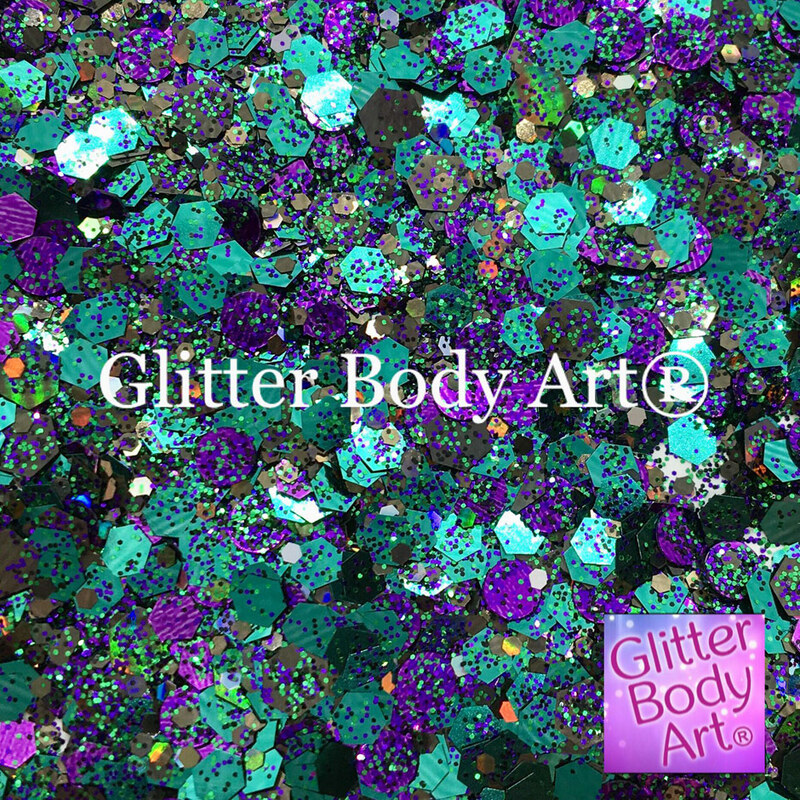 If you love the sparkle of glitter, you will love our festival range. 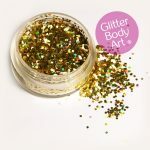 Why do you want Festival Glitter?